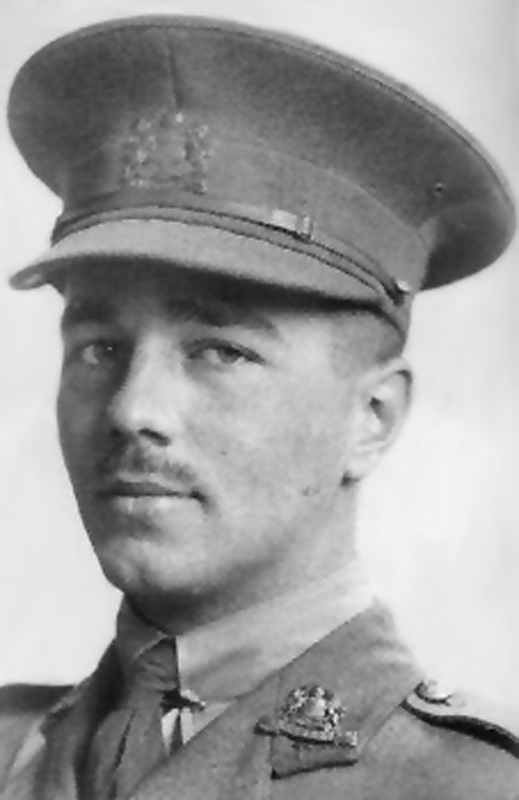 As way of example I have chosen the poem Dulce et decorum est byWilfred Owen. http://audioboo.fm/boos/617267-dulce-et-decorum-est. I've only chosen this because I know it and like it - that's all that matters, it's about fluency more than understanding every word. This method works because it takes a lot of the thinking out of the language. By choosing a text you don’t have to worry about your vocabulary. By comparing with the audio you can check your pronunciation. Through practice you can gain confidence – reciting poetry or prose is an achievement in itself and should be shared with others – if they want to listen! If you get to the stage where you are willing to share you have reached another level. Importantly choose a text you have an emotional connection to, it will motivate you to get it right.